Press For Oil is OPEN FOR BUSINESS (60 E. Main) Friday, April 12 from 11 to 7. We invite you to stop by to say hello and to have a very unique tasting experience of premium olive oils and balsamics. We also carry a variety of other products, but that’s a surprise, so you’ll have to pop by to check them out. 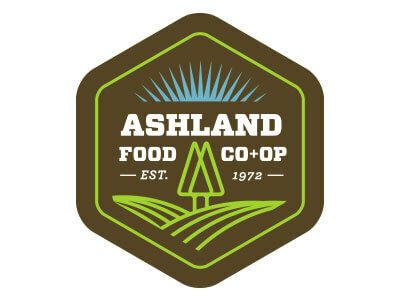 We look forward to meeting you and being a part of this exciting community in downtown Ashland!